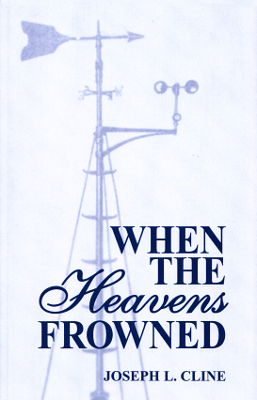 Description: Autobiography of the brother of Isaac Cline, who both worked for the Weather Bureau in Galveston at the time of the Great 1900 Storm. Reprint of the 1946 original. Viewed: 3,485 times since February 23, 2012.